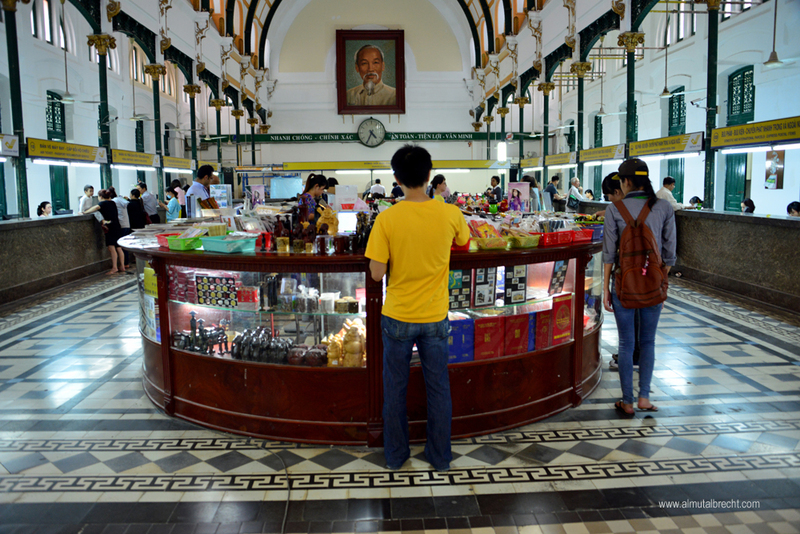 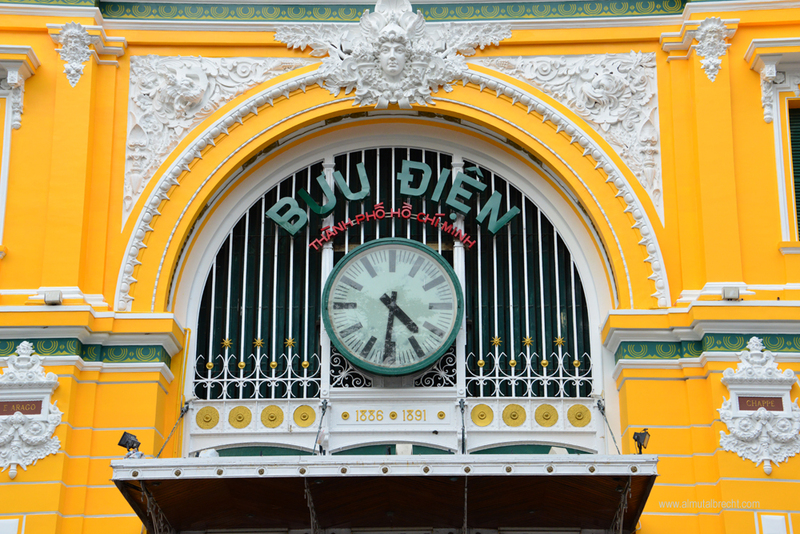 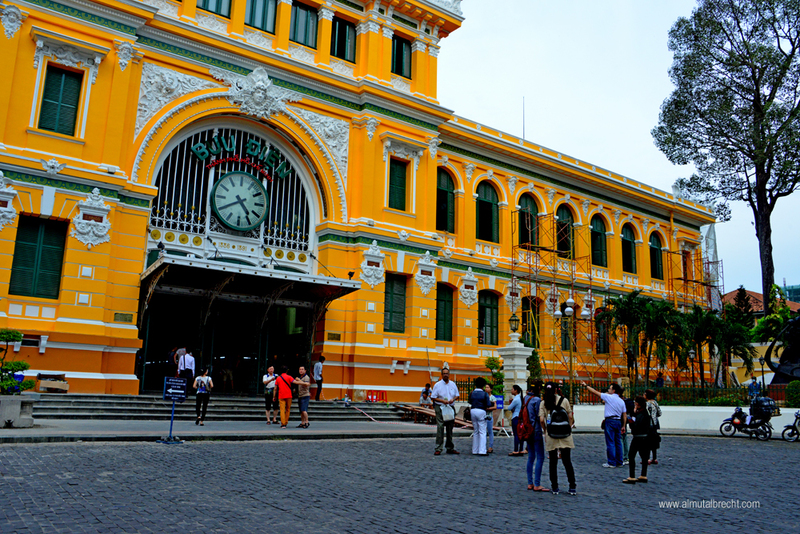 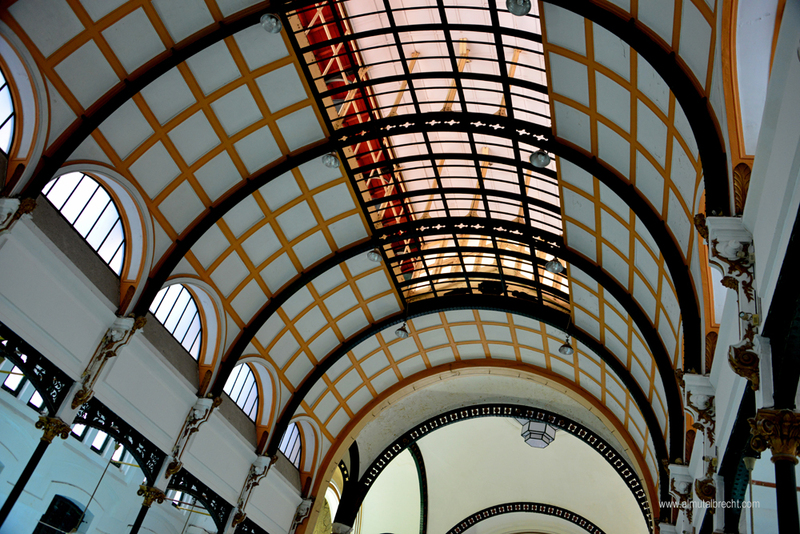 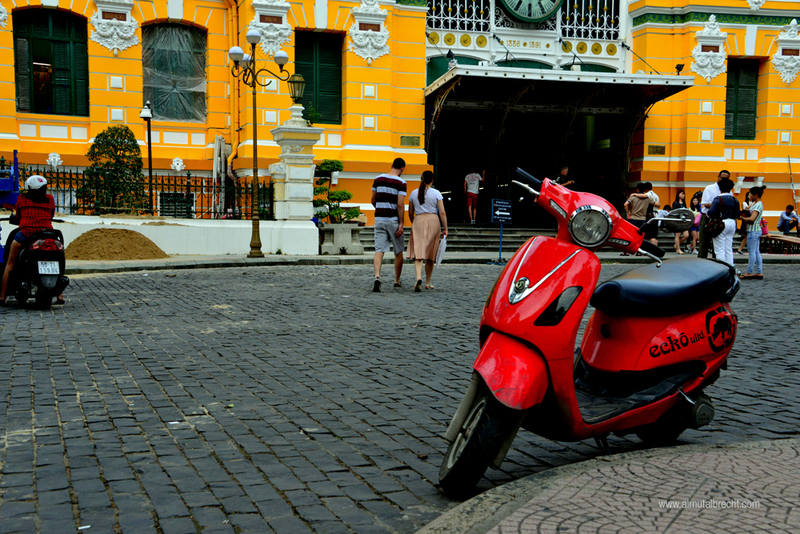 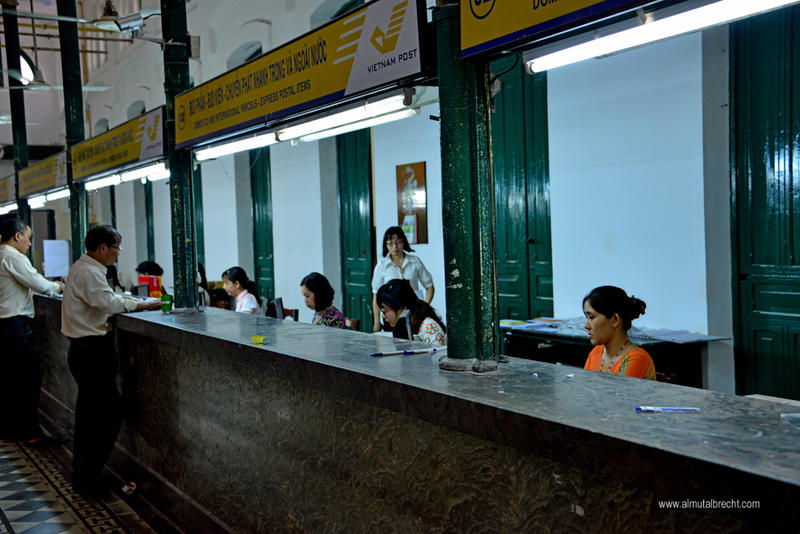 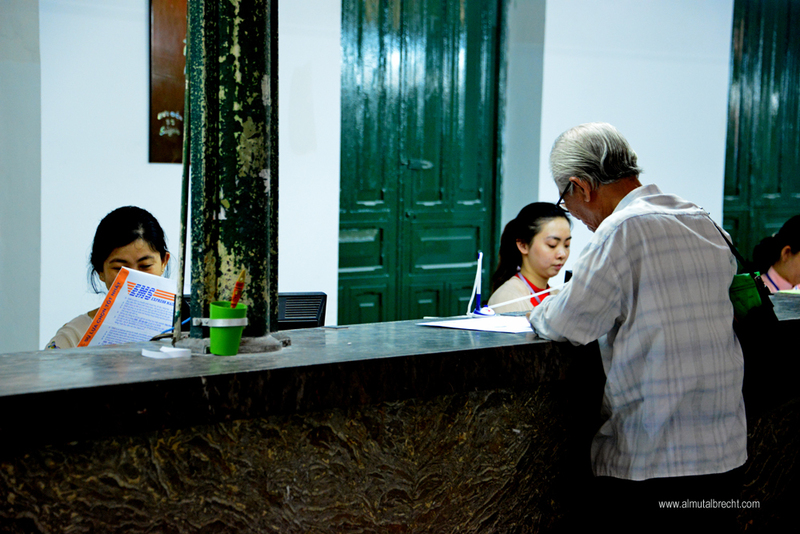 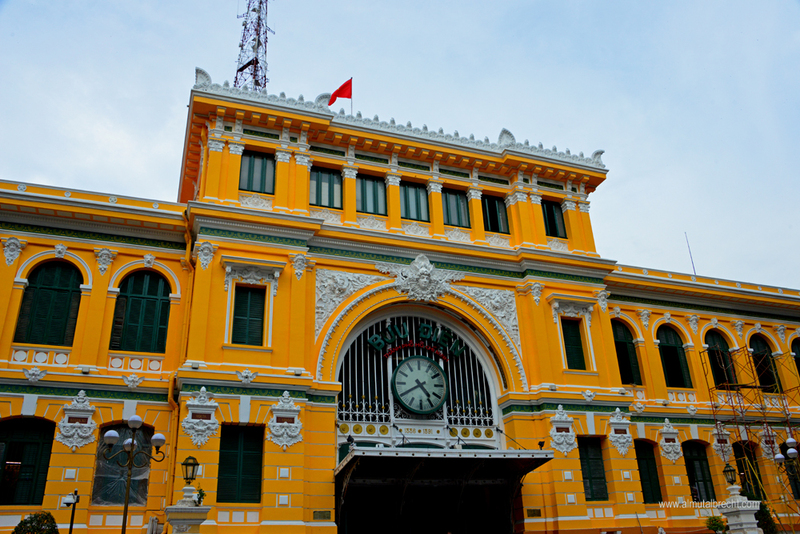 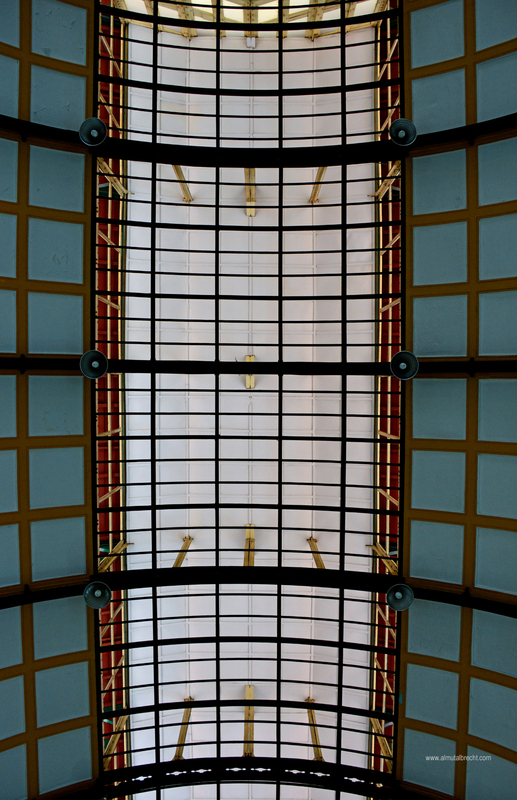 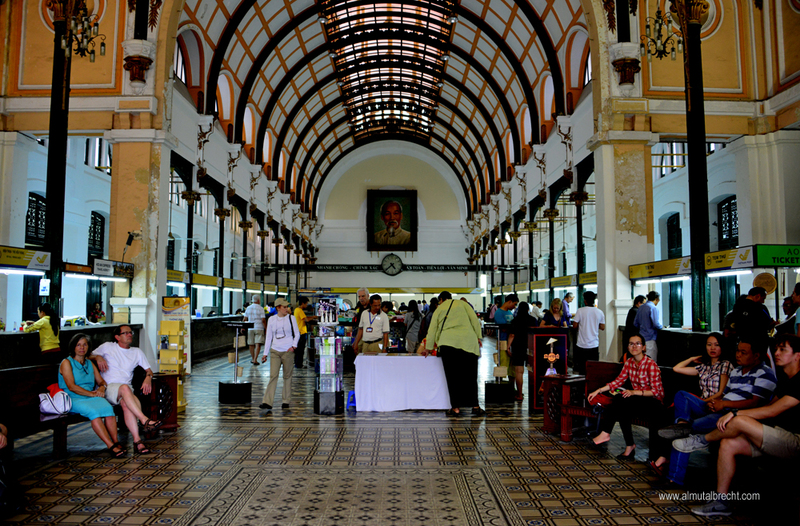 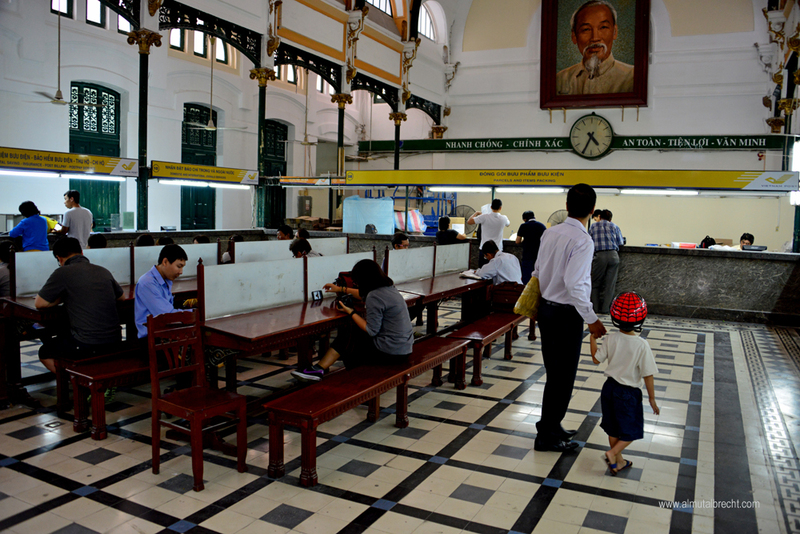 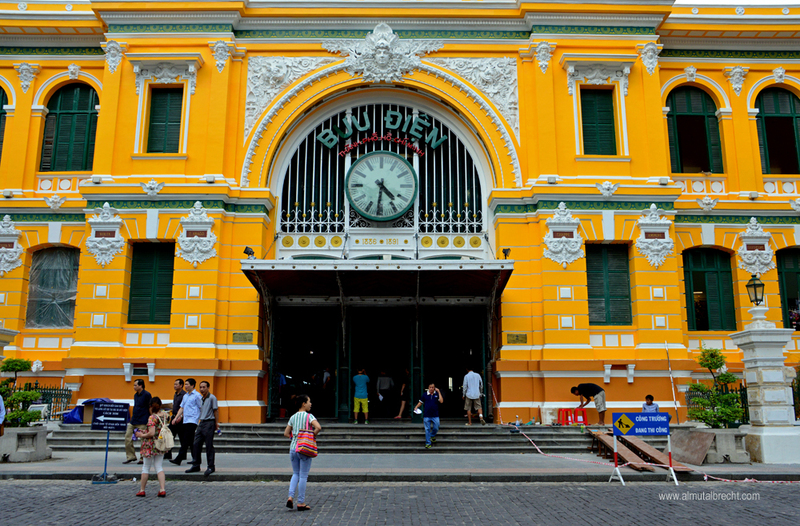 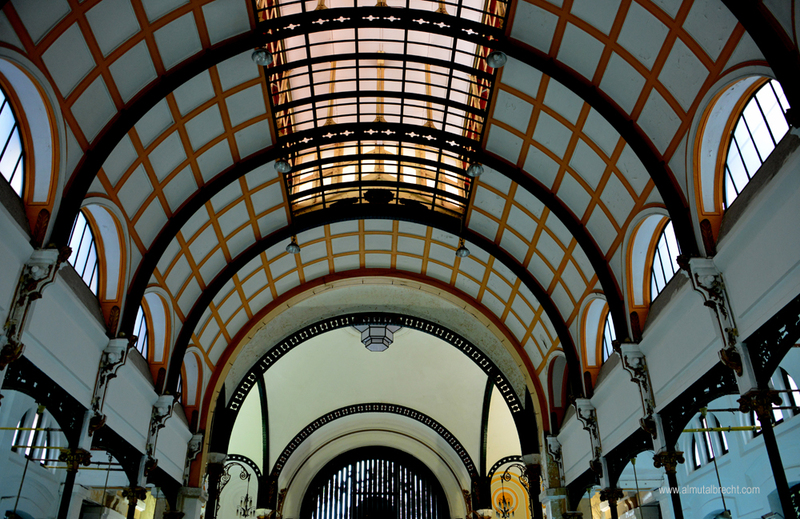 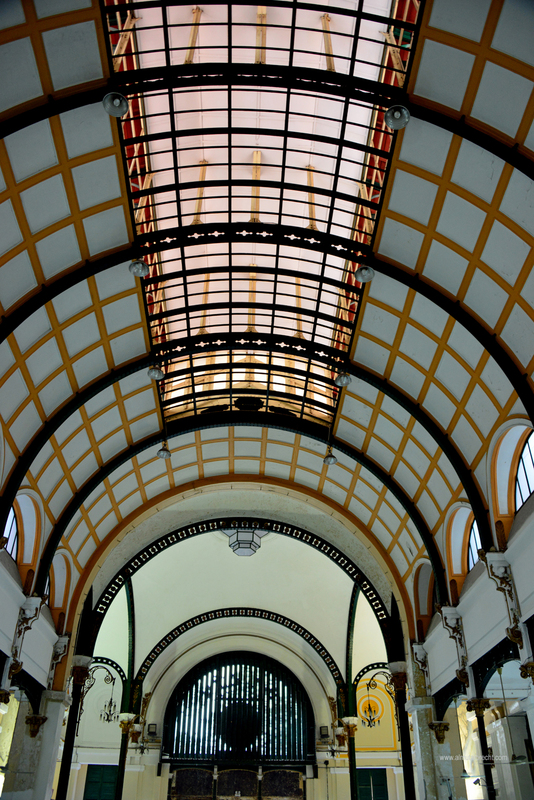 The General Post Office is a classic colonial edifice unchanged since its completion in the 1880´s. 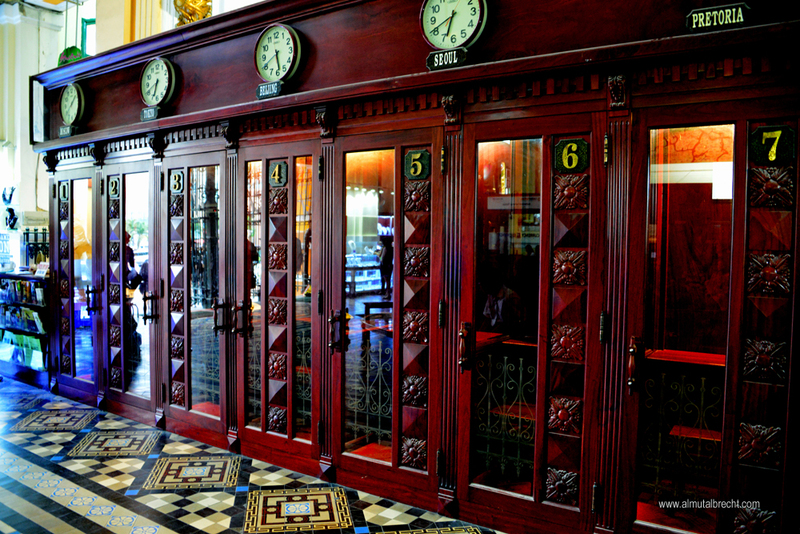 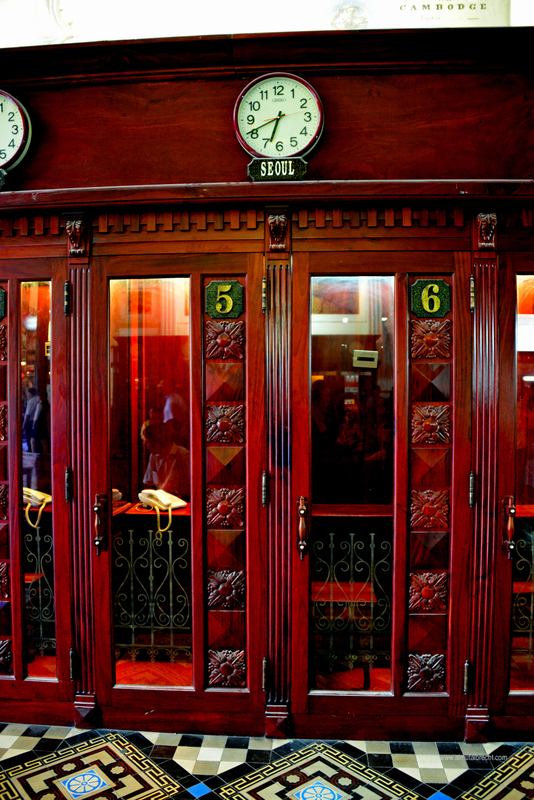 Inside there is a nave-like foyer with telephon cells, old wooden doors, several clock´s show the time worldwide. 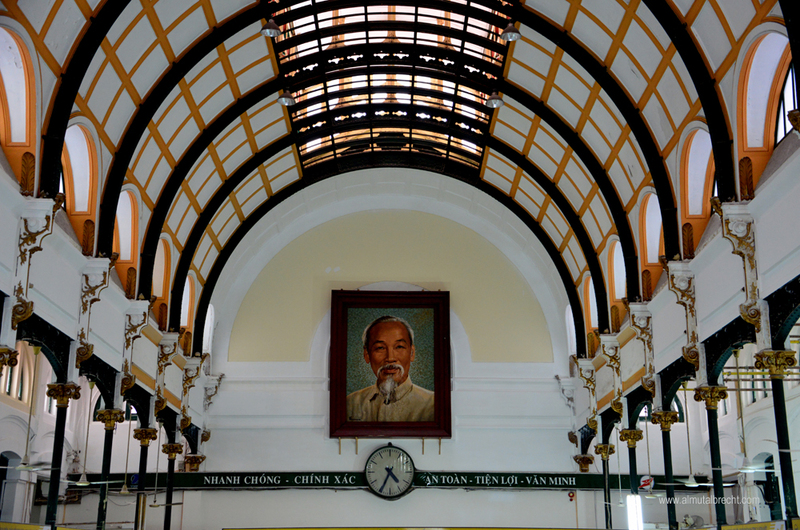 Further in, a huge portrait of Uncle Ho with a warm smile gazes down at the aged wooden benches and tables of the main hall.